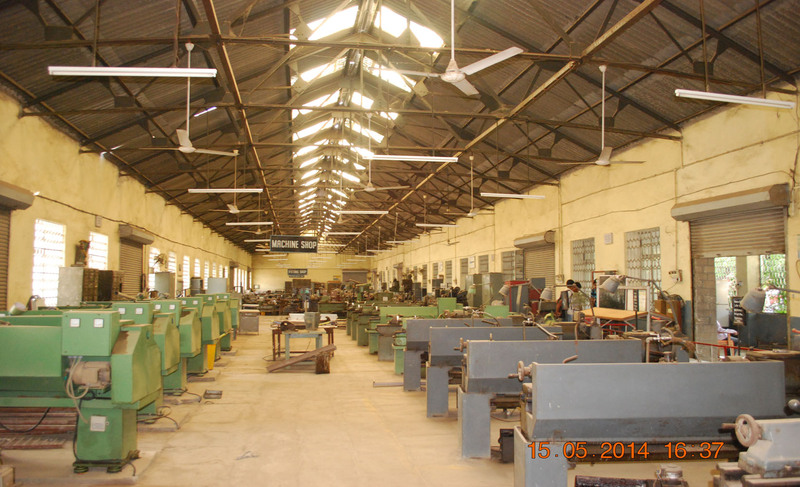 The Department of Mechanical Engineering was the first branch started in the college in 1960. 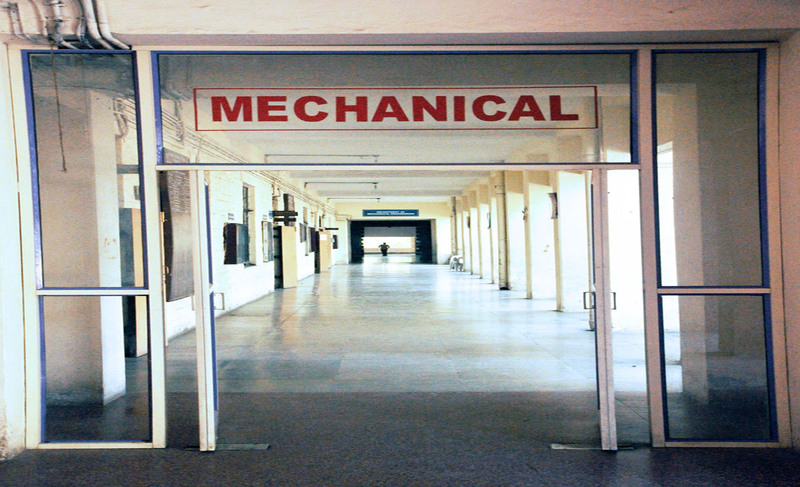 Mechanical Engineering is the Oldest branch of engineering and so as a tradition it was also the first branch to be started in the college. Research Areas of Department Composite Materials Optimization Techniques Cryogenic Processing Refrigeration and Multiphase Flow Renewable Energy Micro Manufacturing Vibration and Acoustics Finite Element Analysis Salient Features of Department Reputed Department in the Institute Congenial Administration Glorious performance of alumni of the department in India and abroad Conducted short term training programmes for the faculty Organized Seminars, Conferences, and Workshops 03 research publication in International Journals (one more international research paper under review) 35 research papers in National / International Conferences Faculty members of the institute are holding responsible positions in Autonomy.The Institute provides testing services as per the needs of the society Good industry institute interaction 80% students are selected through campus interviews in reputed Industries and 20% students become entrepreneurs Substantial number of GATE qualified students and excellent performance of the students in University examinations Excellent performance of the students in sports and cultural activities at District, University, State & National level. In academia, alumni and industryTo become centre of excellence in engineering education To develop Post Graduate & Research Programs through Industry participation and Research publicationsTo Promote overall student development by creating outstanding learning ambience To promote services to community and revenue generation for sustainable development To build a strong network of partners through effective linkagesAchievements Short Term Training Programmes Conducted Global Alumni meet held. 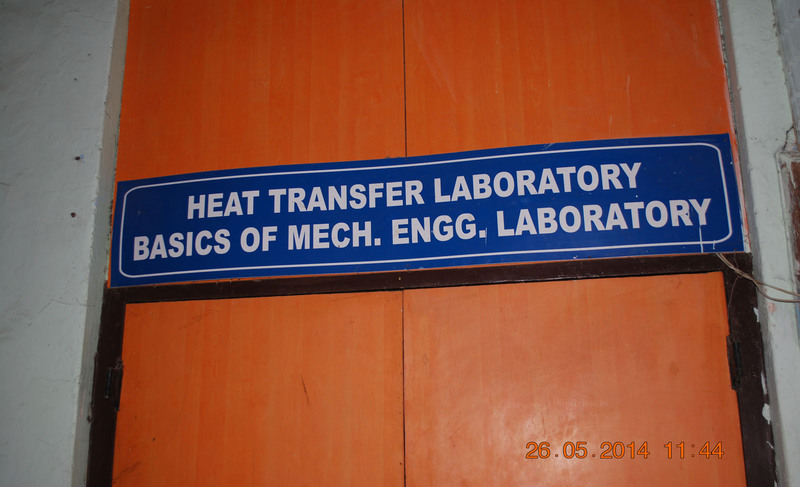 Training Programmes for Non-Teaching 95% Placement through Campus Interview.